5 Star Professional Window Cleaning at a reasonable price. 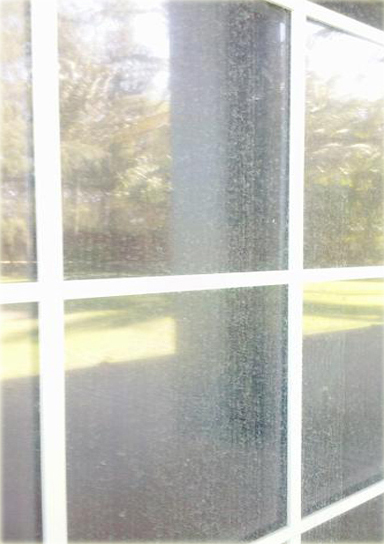 No matter how nice your home is, dirty windows can make it look dirty and unkempt. It can obstruct your beautiful ocean views, become a magnet for dust and debris, and can even impact your health. But cleaning windows, especially big ones, is a hassle. You need special tools and equipment to really get them clean, and it can take HOURS (or even DAYS) to do it right. Who has time for that? 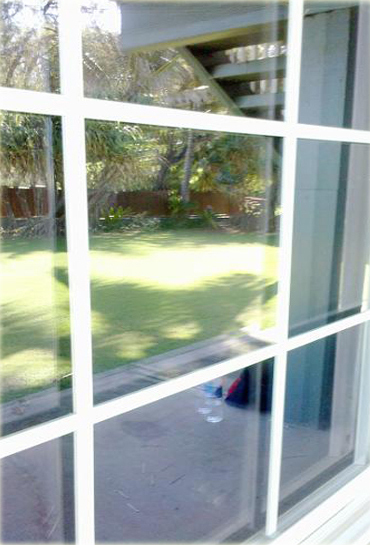 You spend a lot of time and money keeping your house, lawn and pool clean and up-to-date. Do the same for your windows. 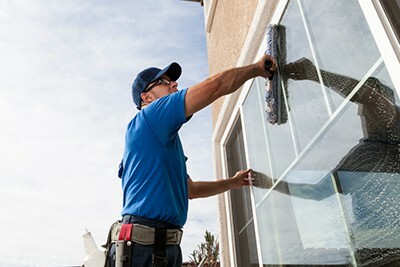 Hire the professionals at Window Cleaning Solutions LLC. 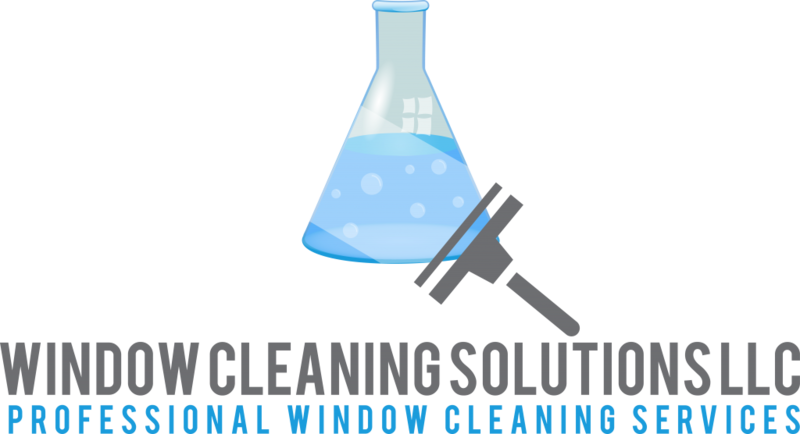 Window Cleaning Solutions LLC gives you old-school service combined with the most up-to-date window cleaning technology. Our time perfected cleaning solution and squeegee techniques have been handed down from father to son for generations. We pride ourselves on the quality of our work, and care for your home as it were our own. Because to us, every customer is family. We treat our customers the way we want to be treated: friendly, personal service and professional results at a reasonable price. We’re professional and responsive. We answer the phone when you call. Our technicians are the best in the business. They’re all clean-cut, non-smoking adults with families. They’ve all passed comprehensive background checks. They’re all paid a living wage. And most of all: they all love what they do! We give you one of the best guarantees anywhere: if you’re not completely, 100% satisfied, you pay nothing!